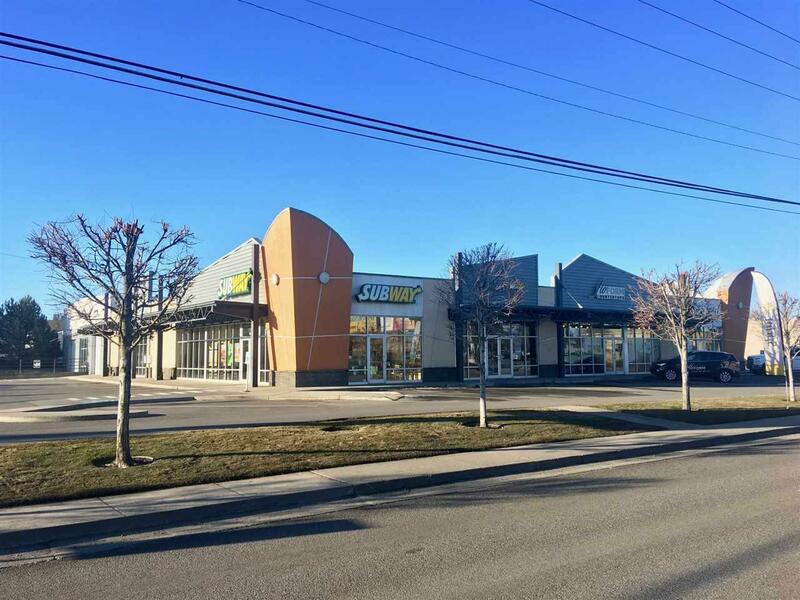 Impeccably maintained retail center in the heart of Spokane Valley. 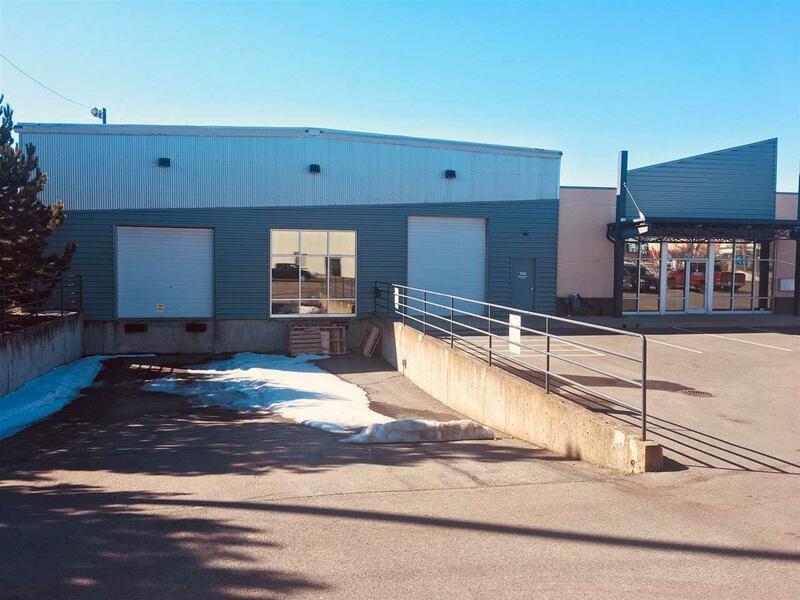 A versatile building with retail frontage, warehouse and office space. 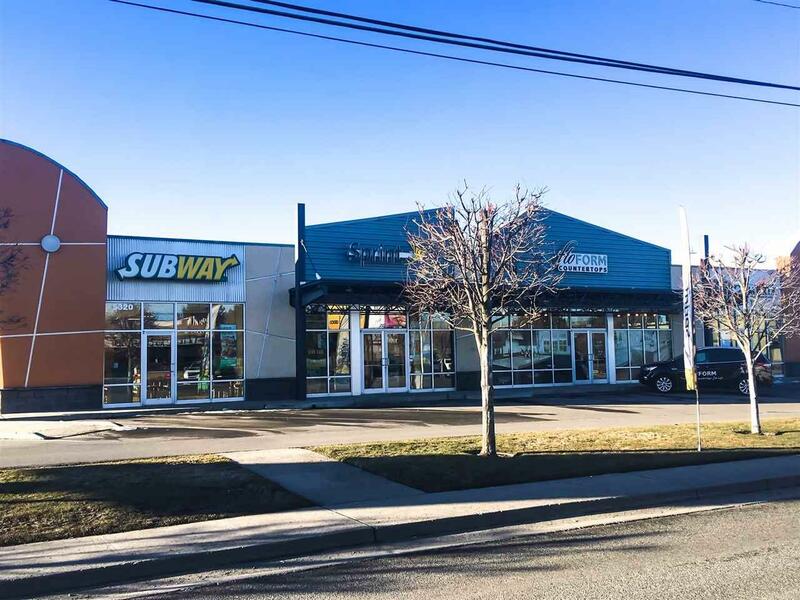 Ideal opportunity for an owner/user or investor. Surrounded by Costco, Lowes, Home Depot and Walmart. Easy I-90 access. Fantastic curb appeal.